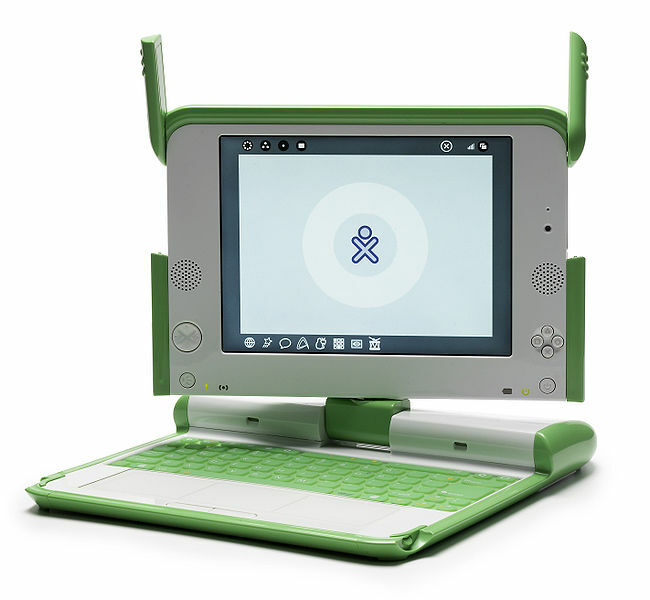 If you're not covering their new tablet then OLPC (the worldwide initiative to provide basic laptop to students in third world countries) doesn't get the press it used to. That could be why the new pilot that Australia seems to have slid under the radar. 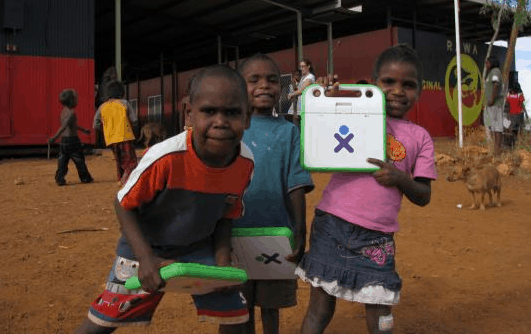 learning opportunities of indigenous children, particularly those in remote Australia, by providing primary school aged children with a connected XO laptop as part of a sustainable training and support program. Participating schools will also receive information and communications technology (ICT) coordinator professional development, local repair kits, and access to helpdesk and online support. The XO-1 laptop first debuted in late 2007, after having missed the price goal and planned release date. It has since gone through several incarnations, including the XO-1.5, a hardware refresh with the same basic design as the original, the XO-1.5HS, which replaced the membrane style keyboard with a more common keyboard which you might see on any laptop, and the XO-1.75, which is a completely new design based on a lower power Marvell CPU. There's also an XO-3 tablet in the works and if we're lucky it might ship sometime in 2013. This isn't a very large pilot when compared to programs like the one in Peru, which has 850 thousand XO laptops in use. But currently there are around 8 thousand XO laptops in use in Australia right now in various small scale projects so this new pilot is a significant increase. But when you compare it to the population of Australia, it's clearly still a pilot. Australia has around 2 million students in primary school out of a population of around 22 million. Even if you knock out the 30% of students in private schools, the pilot mentioned above is just a drop in the bucket. And it's also not the only laptop project in Australia. The Australian government has also committed to providing all students in grades 9 through 12 with a computer by the end of 2012. Now _that_ is a major project, given that there are around 1 million students who should qualify (according to the latest publicly available data). Both of these project survived recent cuts to the education budget which saw drops in funding for several activities, including digital education.